From now on retailers can save up to 65% on ten selected items at ST RUBBER. 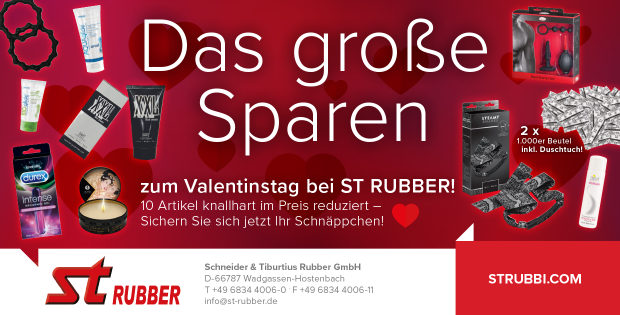 The promotion runs only until 15.02.2018 and can be found in the online shop of ST RUBBER. For further questions the ST RUBBER customer service can be contacted at +49 6834 4006-0.